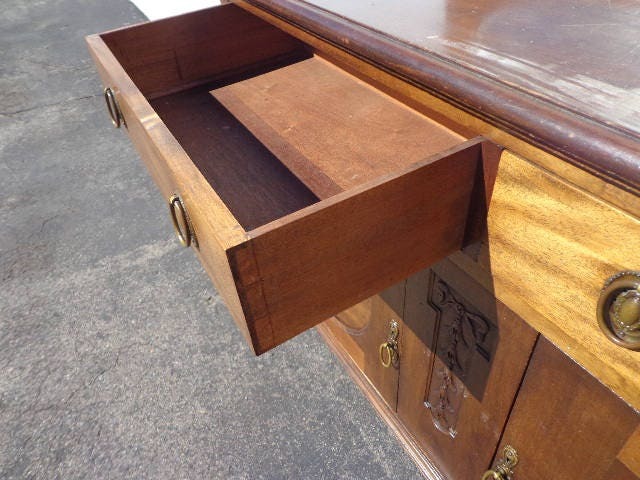 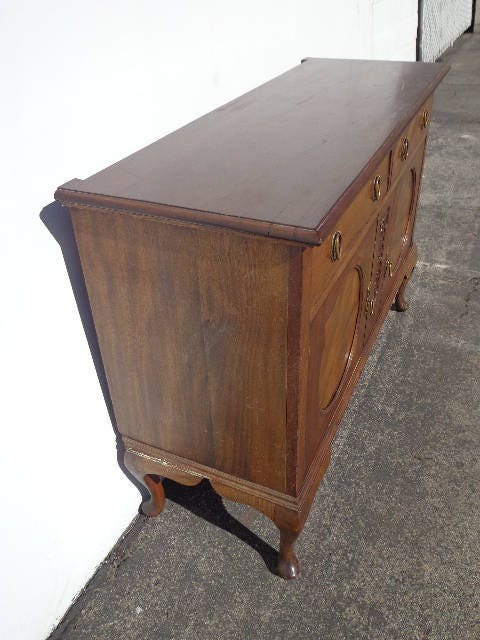 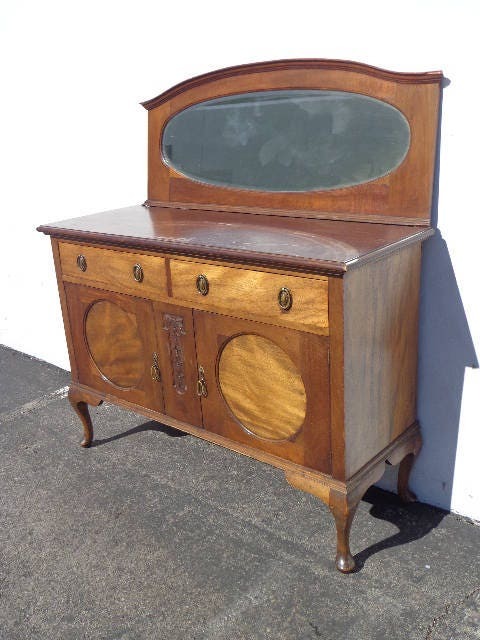 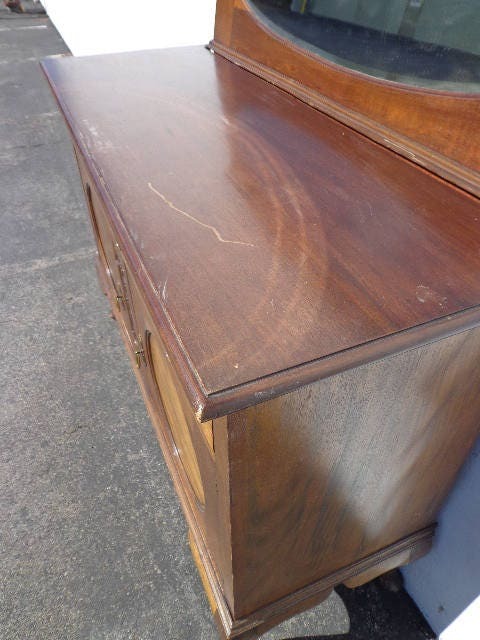 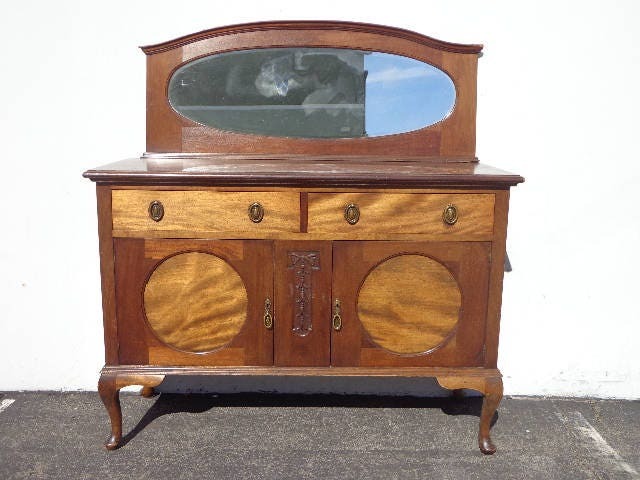 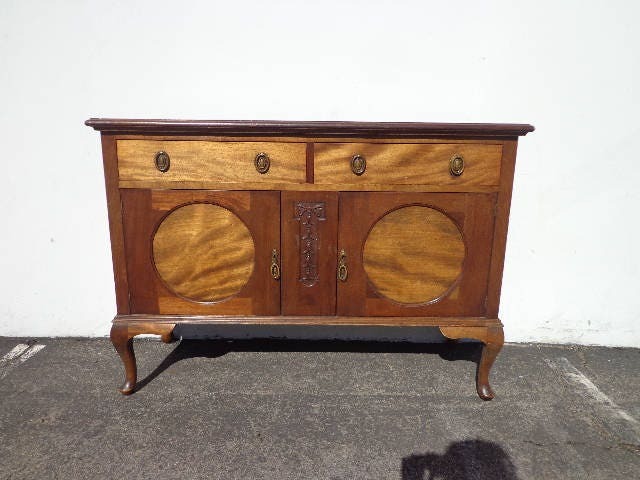 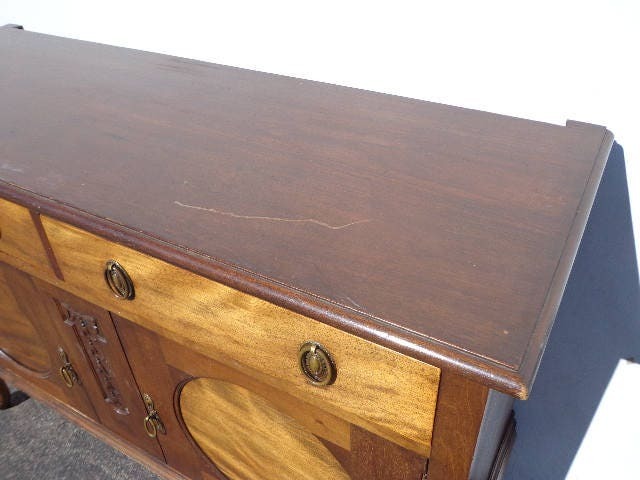 Absolutely Charming Antique Sideboard / Cabinet / Buffet / Console Table w/ Detachable Mirror. 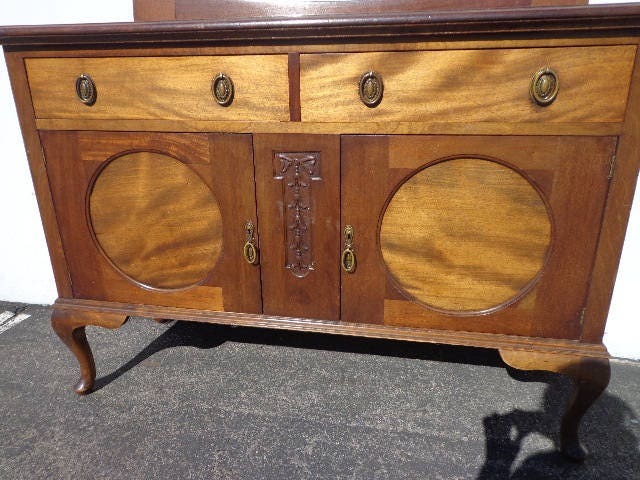 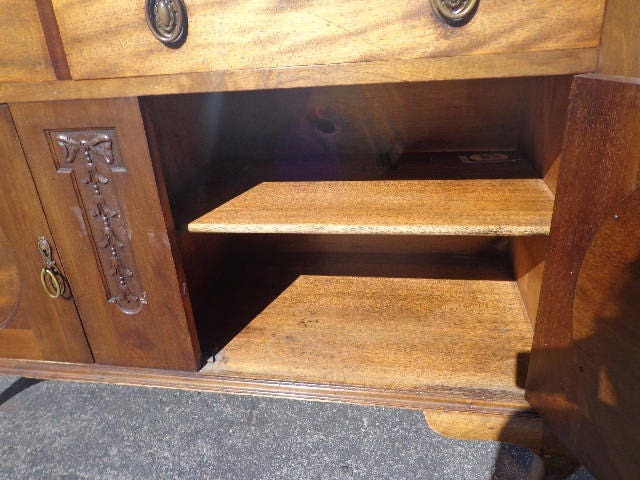 This piece boasts amazing character and is well made with unique details and style. 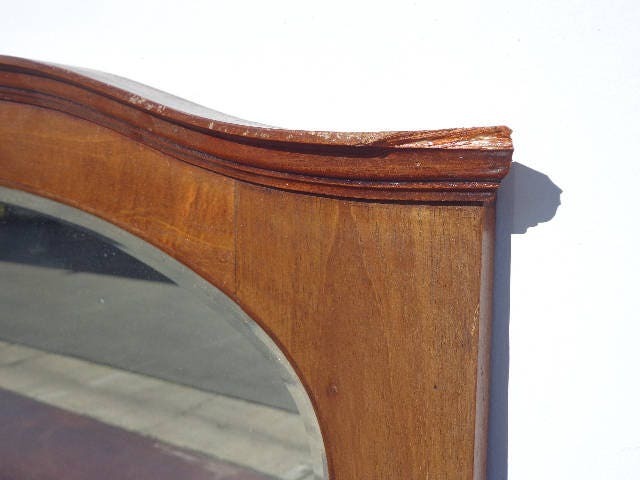 Dimensions: 53 3/4" x 19 3/4" x 38" Mirror 51 1/2" x 20 1/2"